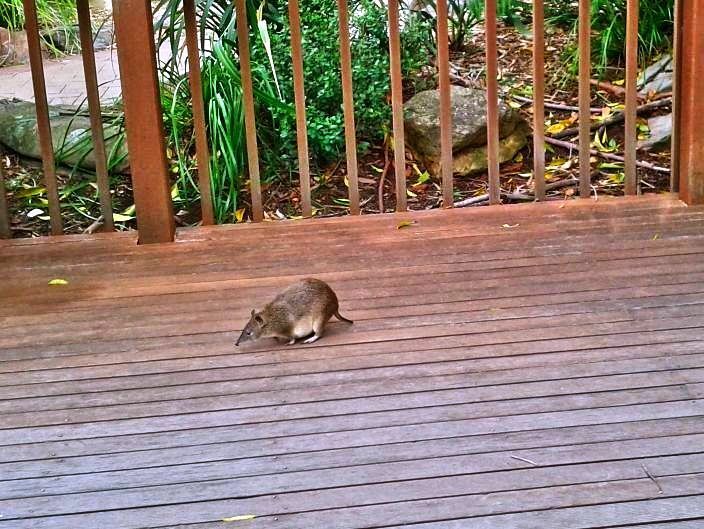 The Warrawong Wildlife Sanctuary is very close to the heart of many South Australian families. 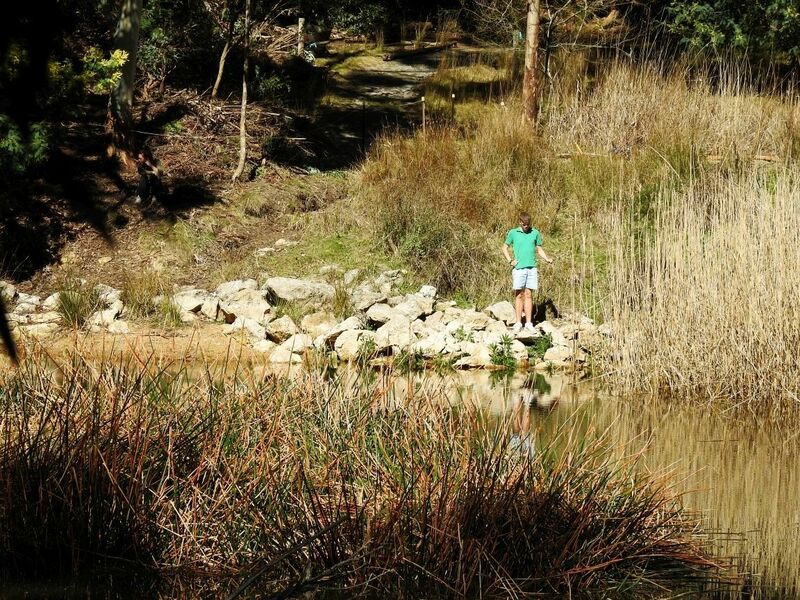 Originally opened by Dr John Wamsley, thousands of people visited this Adelaide Hills park for over thirty years to be delighted by the native animals. Sadly, the sanctuary had to close in 2014 and when it reopened in 2016, it was badly dilapidated. There's an enormous amount of work (and money) needed to repair the ravages of weather and time at Warrawong. On top of that, the new owners need to buy back the lake that once provided the water essential to life in the sanctuary. Read the full story of their plans for Warrawong Wildlife Sanctuary here. 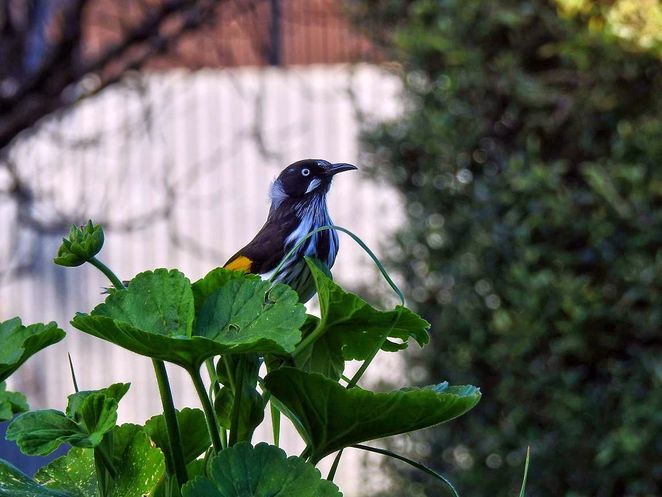 While Warrawong is being progressively rehabilitated, there are some unique opportunities for children to get up close to the animals, and discover more about how a wildlife sanctuary is run. Kids aged 8-16 are now able to come and spend a day at Warrawong to take part in the Warrawong Junior Keeper Experience. 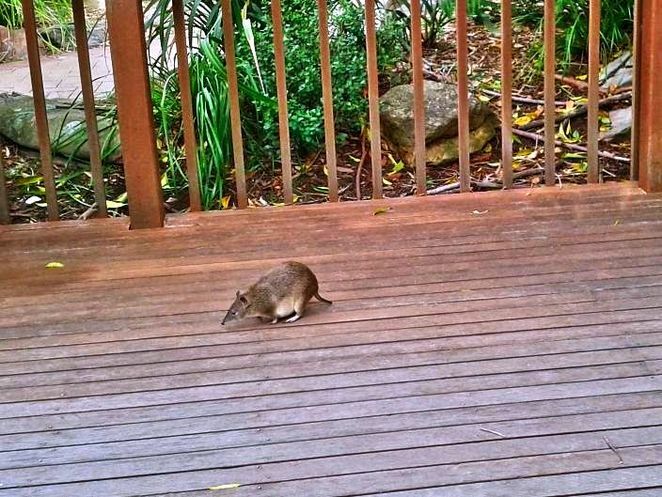 Why play with animals at a petting zoo when you can experience the real thing at Warrawong? The Warrawong Junior Keeper Experience runs nearly every day of the year, allowing special privileged access for up to five children every day. From 10am until 3pm, the lucky kids will engage with Warrawong's collection of gliders, possums, kangaroos, pythons, parrots. and other native animals. If they are careful they may even spot a platypus having a swim. Children who go on the Junior Keeper Experience will work with experienced professional animal handlers all day. At the end of the day, the kids will receive a souvenir t-shirt, cap, and a certificate of participation. With only a limited number of places available every day, you will need to book early to be sure to get the date that you want for your child. Head over the Warrawong Wildlife Sanctuary Facebook page for more information about the Junior Keeper Experience or just book online here. 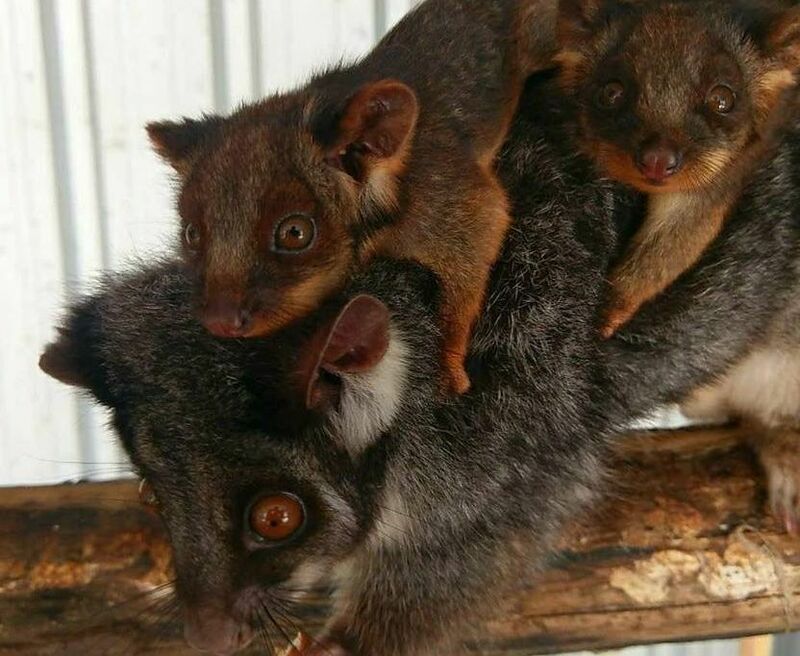 Whether you're looking for school holidays activities for kids or a fantastic wildlife experience on a weekend, your children will just love spending the day with the native animals at Warrawong. 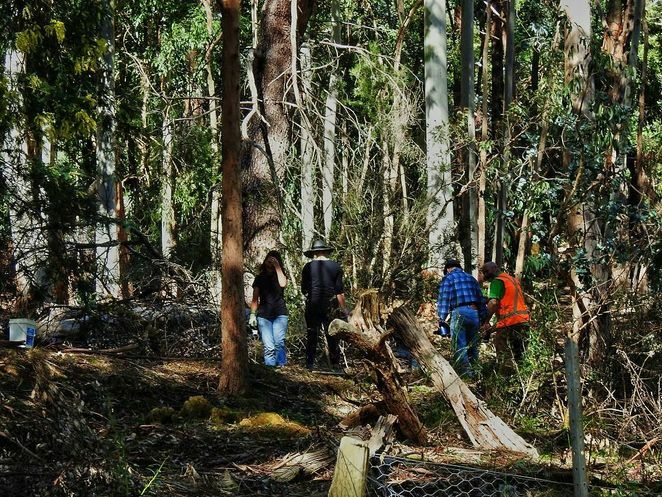 And best of all, by taking part in this unique program, you will be helping the Warrawong team to bring the sanctuary back to life again.